Police in New Jersey are trying to track down a gunman who opened fire inside The Mills at Jersey Gardens mall on Black Friday. Wale Aliyu reports. 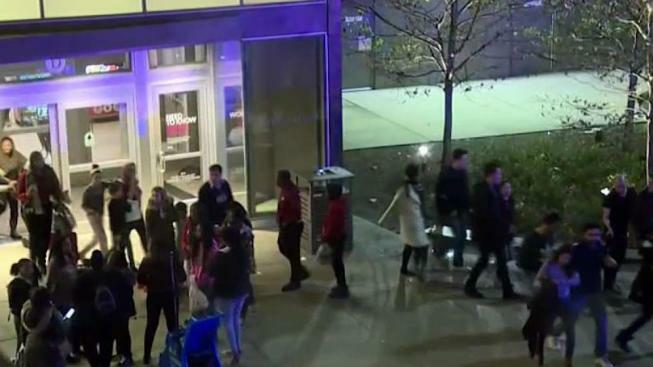 A man was shot during Black Friday shopping at a New Jersey mall, sending terrified shoppers running and hiding in stores. Carli Disla, her boyfriend, and their 6-week-old daughter were in a Cohoes fashion store heading to the cash registers when the couple noticed people running.